European Parliament elections 2019: who are the candidates for the EU's top job? As key European elections loom ever closer, we've taken a look at who could land the EU's top job in Brussels. 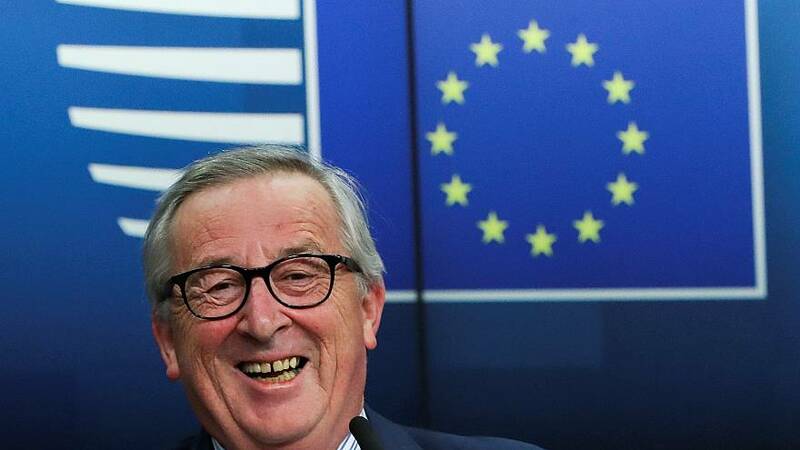 Jean-Claude Juncker is the current president of the European Commission but a group of hopefuls are jostling to succeed him after the May poll. Political groupings in the European Parliament have named their spitzenkandidat, which is German for the lead candidate of a party. It also lends its name to the process for choosing the next EU Commission president, which we've explained in detail here. Manfred Weber is known as a moderate power broker in Brussels and began his political career at the age of 29 when he became Bavaria’s youngest parliamentary member in 2003. 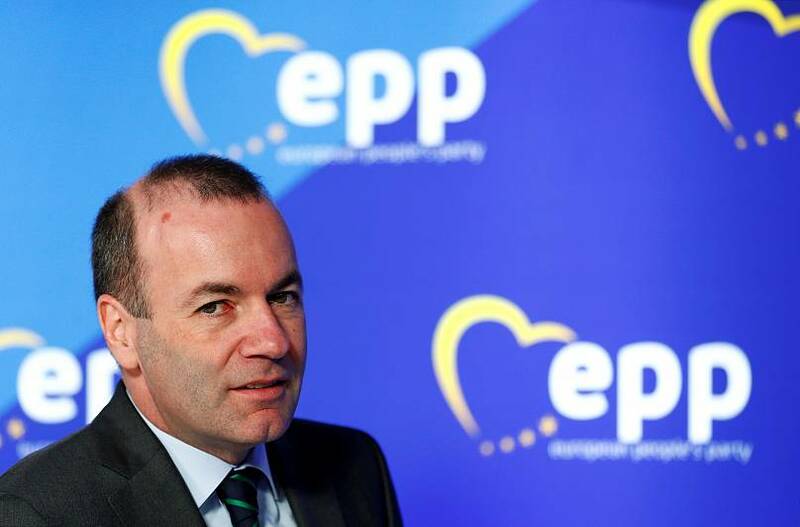 Weber was elected leader of the EPP in 2014. At 41, he was the youngest group leader in the European Parliament at the time. He was born in Landshut, Bavaria, West Germany in 1972, and graduated with a degree in engineering from a Fachhochschule, or the University of Applied Sciences, in 1996. Weber is known for his hard stance on migration but has rallied against European anti-immigrant populists. The Party of European Socialists kicked off their European elections campaign in February by announcing Frans Timmermans as their nomination for the EU's top job. Timmermans is a Dutch politician who's currently second-in-command at the European Commission. His nomination was announced at the socialist congress in Lisbon at the end of last year, where he said May's European elections come at a critical time for the continent. "These elections in May, my friends, are not ordinary elections,” he said. “These are the elections with the most at stake since direct elections to the European Parliament were introduced in 1979. These elections are about the soul of Europe." Timmermans said that only a "social democratic victory" at the European elections would "secure a free, fair, and sustainable society for people across Europe." 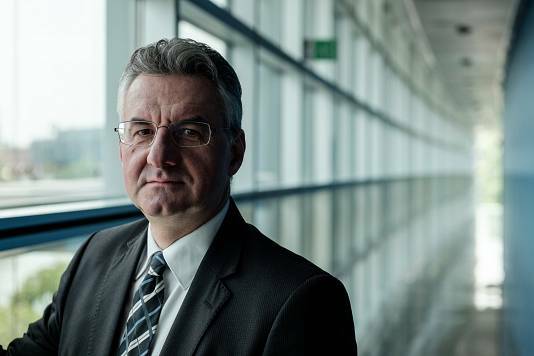 ACRE president Jan Zahradil has been elected to represent the party in the European elections. Zahradil is a Czech politician for the Civic Democratic Party (ODS) and an MEP since the Czech Republic entered the EU in 2004. He entered Czech politics since 1992 when he was elected to the Federal Parliament of Czechoslovakia. After the split of the country in 1993, he became foreign and political adviser to Václav Klaus, the first prime minister of the Czech Republic. Zahradil supports reforms to de-centralise the EU from Brussels and give more power to the member states. In his nomination speech last year, Zahradil promised a "scaled-back, flexible and decentralised" EU if he wins. The Czech politician has been described as a climate sceptic before — which he denies — but he does, however, stand against what he calls a "green ideology," which can hurt Europe financially without having a positive impact on the environment, he said. Zahradil's programme calls for a multi-currency EU, more powers for national parliaments and a bigger focus on free trade. The nominee wrote an opinion piece for Euronews in May 2018 titled "Give citizens more control to make Europe an engine of growth for all". In March, ALDE announced that they would take an alternative approach to the European Commission presidency nomination. The European liberal group announced seven candidates for the EU's top job, including ALDE Group Leader Guy Verhofstadt and European Commissioner for Competition Margrethe Vestager. They've named their candidate pool "Team Europe". "Our campaign is to, first of all, raise awareness about our project, the distribution of jobs will come later. We have seven candidates to defend our values, we don't want to enter an "only for the job" logic, we want to defend our ideas." The European Green party has elected the pair German MEP Ska Keller and Dutch MEP Bas Eickhout as their spitzenkandidaten. In her nomination speech in November, Keller warned against "the attack from far-right parties who want to go back to nationalism and curb civil liberties and democracy". Keller added she wanted a more "ecological, social, and democratic" Europe. Eickhout said Europe needed to take action against climate change. The European Left Party has chosen the Slovenian parliament member from the Levica party Violeta Tomič and trade unionist Nico Cue as their candidates for the European elections. The party's leader Gregor Gysi said that with Tomič's nomination, they had a "representative of an Eastern European party from a country that has come through a difficult period of transformation," adding that Eastern Europe was experiencing a reduction of freedom and civil rights. Gysi described Cue as a "fighting voice for the workers and unions" and called him "one of the most important trade unionists in Belgium and Europe." The hard left has made wealth redistribution and climate action the focus of their campaign. The Vice-Precidency Maite Mola was with one of our lead candidate Nico Cue at the General Assembly of Die Linke in Bonn/Germany. We will publishing the spreech from Nico later on this side. Imprisoned Catalan political leader Oriol Junqueras will represent the EFA in the elections. "The decision, that has been taken unanimously by EFA General Assembly, is a proof of the commitment of EFA with the right to self-determination, as it is the only pro-European political party clearly standing up for this fundamental right," said a statement by the group. Junqueras, former vice president of the Catalan government and an EFA/Greens member of the European Parliament from Esquerra Republicana de Catalunya (ERC) was not able to attend his nomination because he remains in jail accused of rebellion, sedition, and misuse of public funds for having organised a referendum for Catalonia's self-determination in 2017. His trial in the Supreme Court in Madrid is still ongoing. The EFA is a pro-regionalist group that defends the right to self-determination. The group has about a dozen MEPs in different political groups that promote stronger rights for regions such as Flanders in Belgium and Corsica in France.